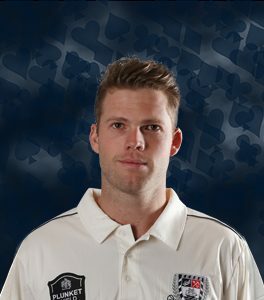 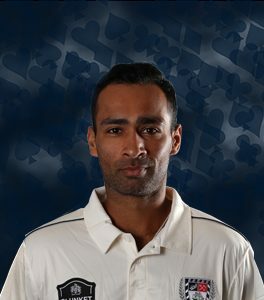 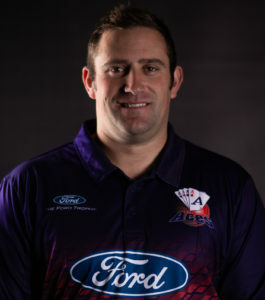 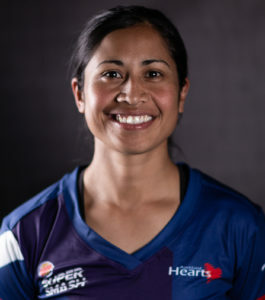 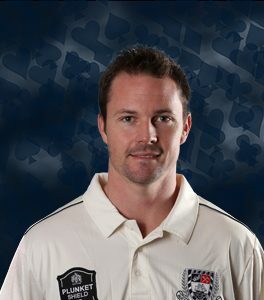 Jeet is a vital cog in the Aces and Blackcaps batting line up. 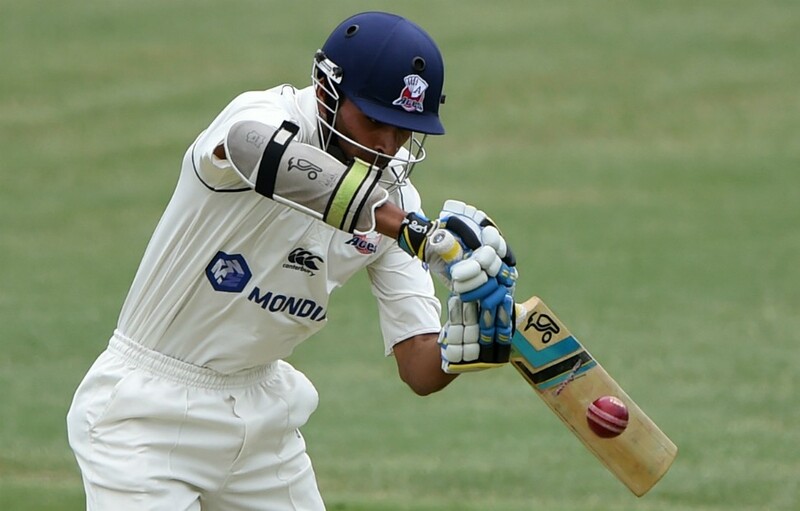 Suburbs man Raval had a great 2016/2017 season establishing himself as the regular opener for the BLACKCAPS Test side. 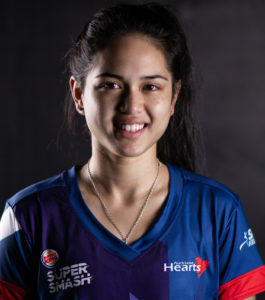 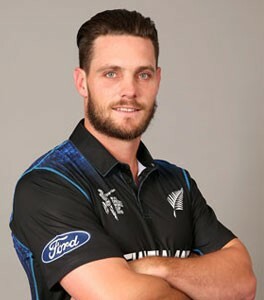 He will be looking to continue that great form for both Auckland and the national side this season. 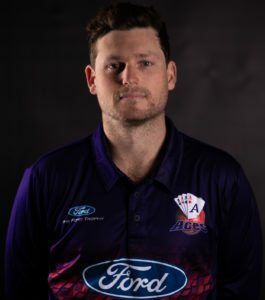 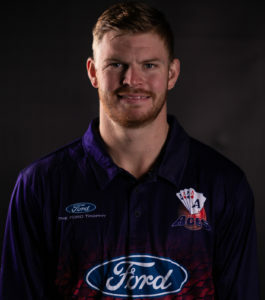 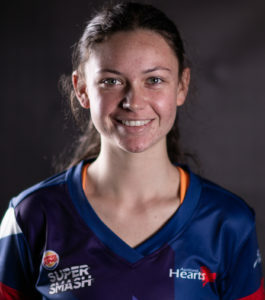 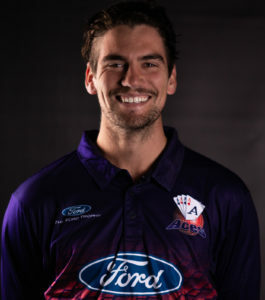 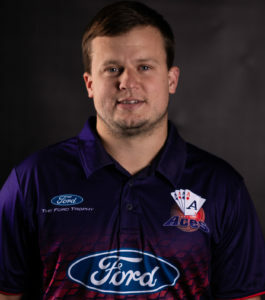 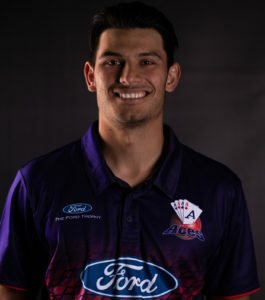 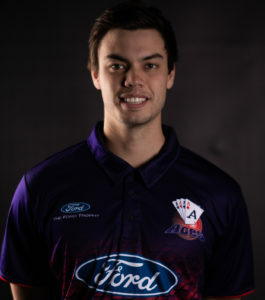 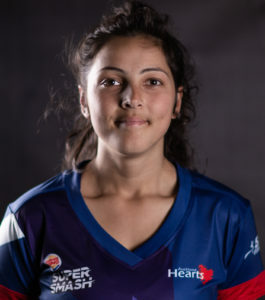 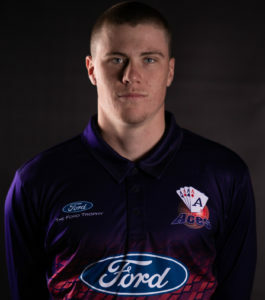 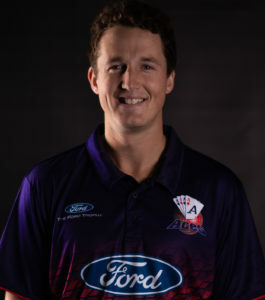 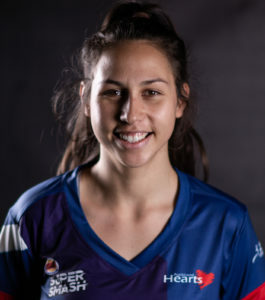 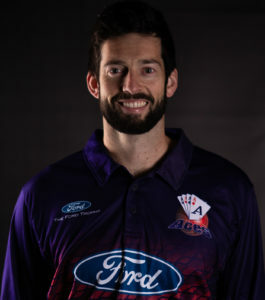 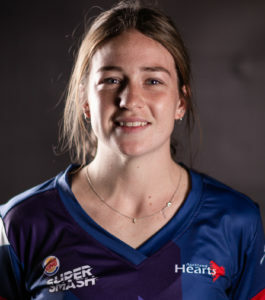 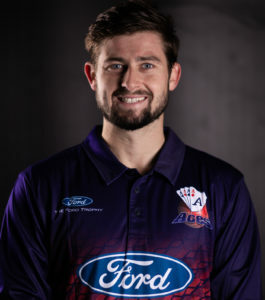 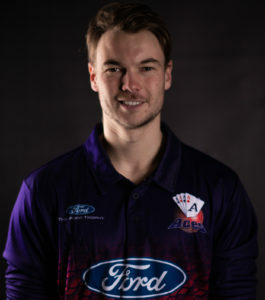 Raval’s contribution to the Aces in the Plunket Shield has been immense over the last few years and his combination with Michael Guptill-Bunce will once again be very important for the Aces this upcoming season.